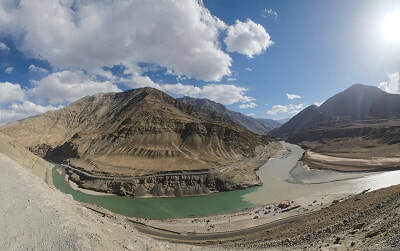 Ladakh is a masterpiece in the experiences collection of all mountain lovers. Don't miss it! Enjoy our trekking expeditions for the ultimate mountaineering experience on the highest mountains in the world. We have decades of experience in high mountain trekking and we provide the best guides with proper equipment to guarantee a high safety level in all conditions. Here in the following enquiry module you can find a list of our trekking tours. ​Depending on your preferences and time availablity we'll suggest you the best tour available. Write your details about your overall trekking experience, if any, some preferences of locations to visit and/or any other specific request. Ⓒ 2019 indushimalayanexplorers.com All rights reserved. Partners. Webmaster: L.F.R.